When you dance you connect with the joyful inner vibration of your cells. Dance connects you to the joyful inner vibration of your cells. All cultures use some form of dance to access these unique vibrations. 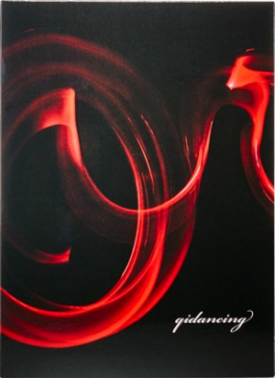 Qidancing is a spontaneous Chinese moving meditation that will help you do just that. 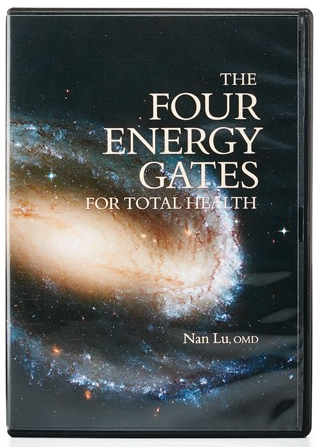 Practice the nine energy healing movements with Qigong Grand Master, Nan Lu, and his students. 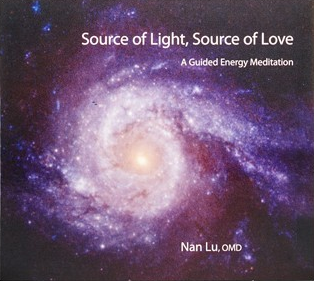 Continue your practice with this CD of channeled energy music. The movements and music help harmonize body, mind, and spirit and connect you with your own healing wisdom.